We’re excited to announce that we’ve added a selection of high quality properties to our ever expanding collection of holiday cottages, houses and apartments in Padstow and the surrounding area. Over the last few months we’ve had a flurry of new signings from property owners eager to get their accommodation listed with us before the main summer season. The eight new properties added in May and June all offer four or five star self catering accommodation, and many have achieved Gold Awards from VisitEngland for their exceptional quality. 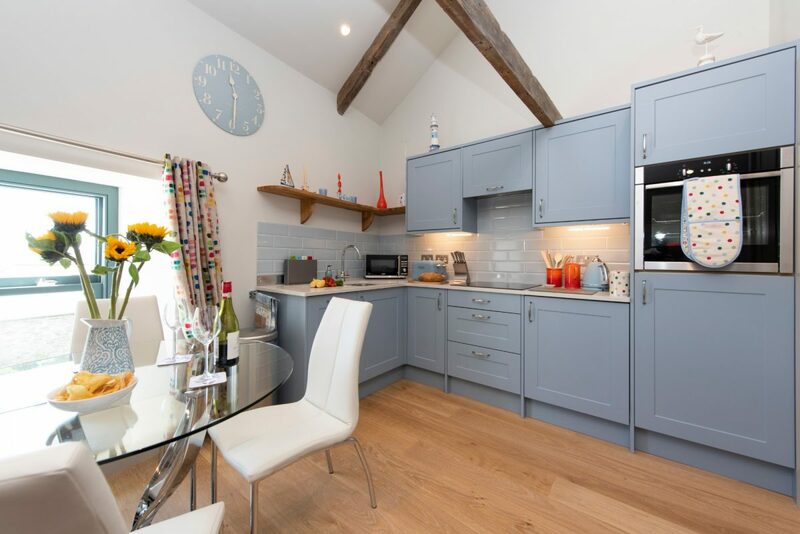 This new batch of holiday properties offer the highest levels of comfort and style, and perfectly complement the other amazing holiday lets we have available in and around Padstow. We’re pleased to say that some of these are almost fully booked for the summer season. But a few of them are so new, they can still be snapped up for a holiday in July or August. So get your skates on if you’re interested. Dates for 2019 bookings will be released soon. Here’s a glimpse of our fantastic new properties. 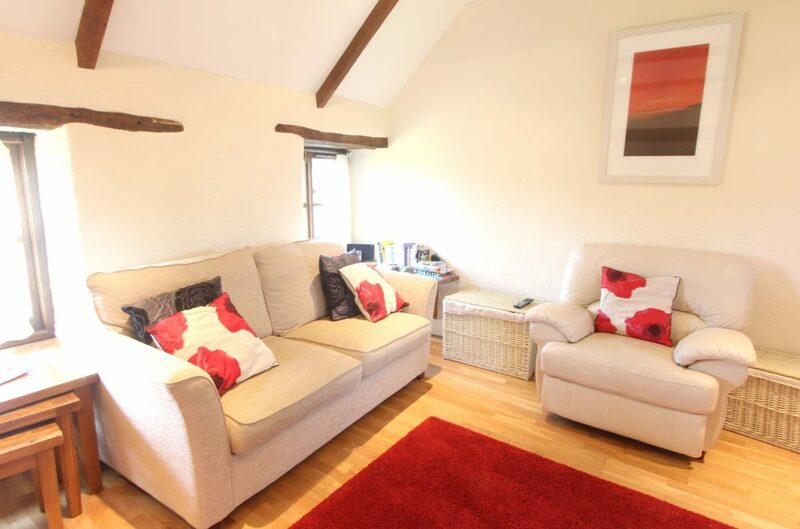 This cosy, seaside themed house enjoys a lovely position just uphill from the centre of Padstow and the Camel Estuary. It’s a two-bedroom, dog-friendly holiday home, which sleeps four people, making it ideal for a small family who want a convenient base close to heart of things. It includes a parking space making it easy to pop out to the beach and back. 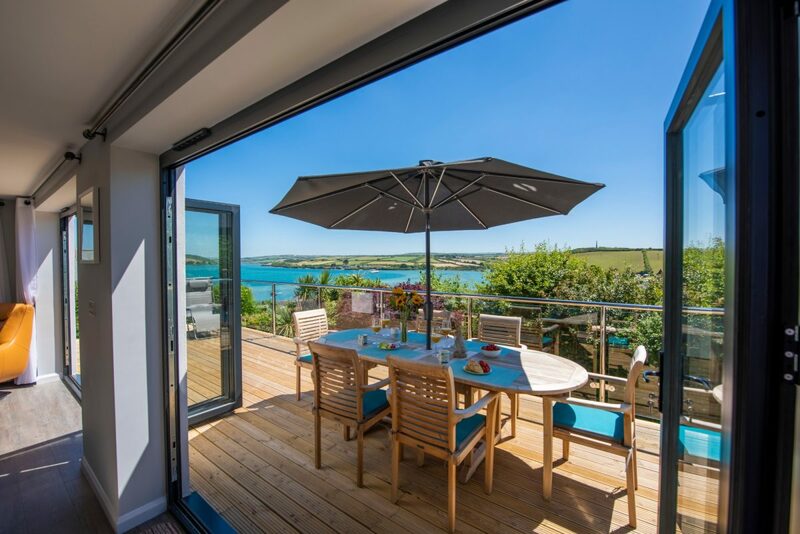 This super cool holiday home in Padstow offers stunning views over the Camel Estuary from its open plan living area, and its raised decking area outside. With crisp, contemporary interiors and all the mod-cons, this accommodation has everything you could desire in a luxury holiday let. It sleeps up to six people in three king-size bedrooms, making it ideal for two or three couples or a small family who like to spread out. As an added bonus, there are parking spaces for three cars. The latest addition to the Harbour Holidays collection is this wonderful three-bedroom cottage on the coast road between Mawgan Porth and Watergate Bay. 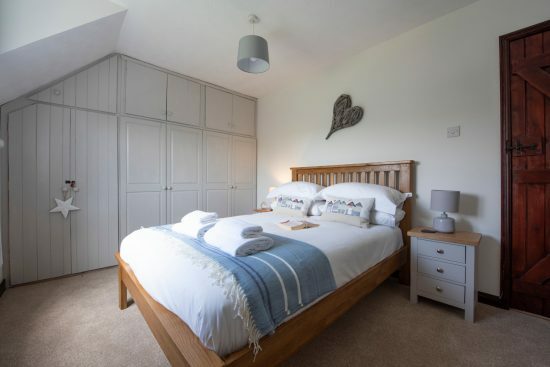 With two twin rooms and one double, Sea Breeze will suit a family or group of friends looking for their own space close to two of Cornwall’s best surf beaches. It also offers private parking and a large garden with views over countryside and coast. It’s a great spot for enjoying the sunset. 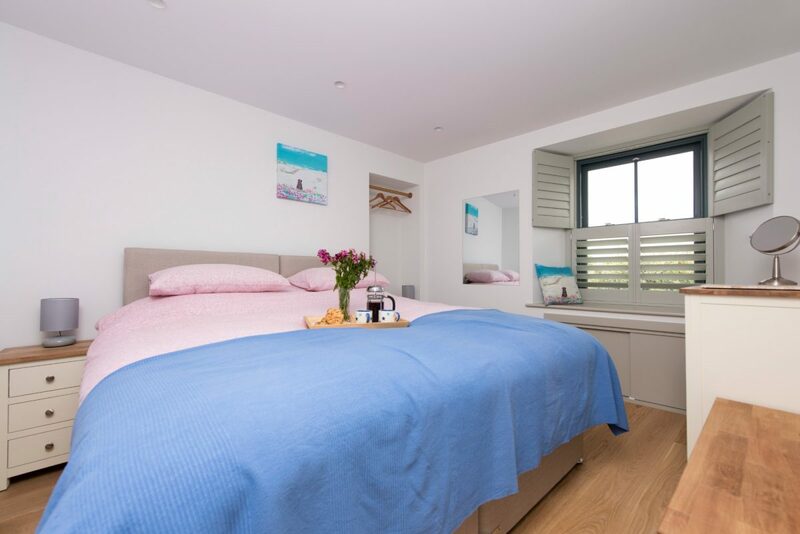 Situated right in the heart of Padstow, Spindrift is an immaculate holiday property with bright, modern decor and fashionable furnishings. 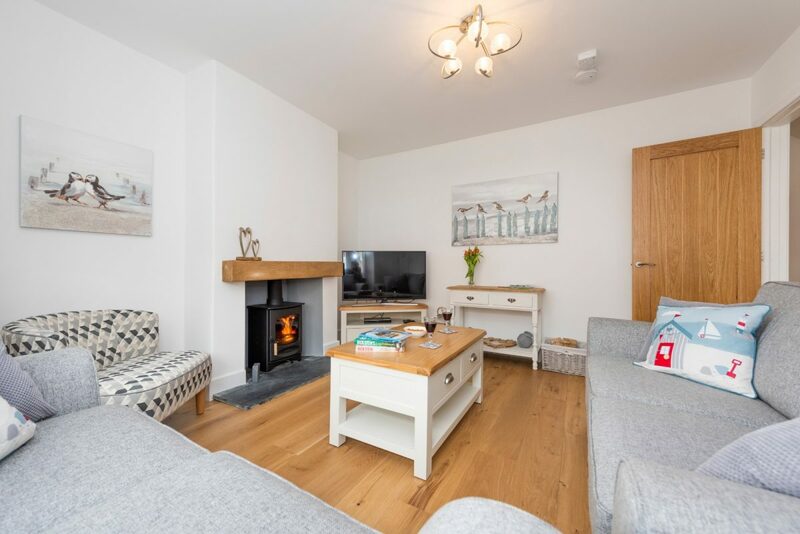 With three bedrooms and luxury living area leading outside to a small patio area, Spindrift is a dream holiday home especially suited to guests who enjoy dining out in the superb local restaurants just a short walk away. This house also has a parking area, making it easy to rock up and leave whenever you choose. 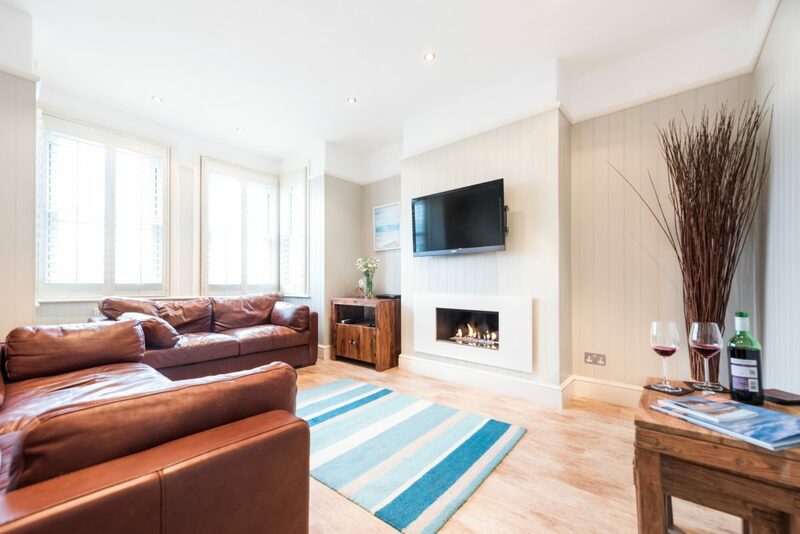 We’re really pleased to offer this spacious, three-bedroom holiday home, just a few minutes walk to the harbour and Padstow’s shops, pubs and restaurants. This Gold Award property is well equipped for family fun and includes a large garden and ample parking for easy outings to nearby beaches and attractions. Occupying the end terrace in a row of historic cottages on the hill leading down into Padstow’s town centre, Daymer blends traditional charm with a contemporary interior. Daymer has been refurbished into a five-star self catering accommodation, which sleeps four people in two bedrooms. It is literally a stone’s throw from Padstow’s famous restaurants, so is ideal for a foodie couple or small family who enjoy eating out. There is no parking at the property, but rental includes a parking pass at a nearby car park. Neighbouring Harlyn is a cosy apartment offering a convenient base right in the centre of Padstow. 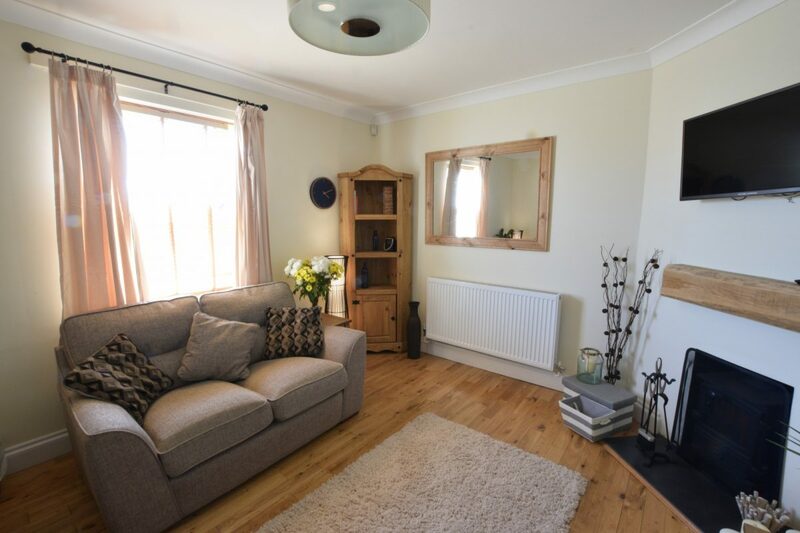 This property has been recently refurbished to a very high standard and offers a comfortable, contemporary interior perfect for a relaxing holiday or weekend away. With two small bedrooms and a cosy kitchen living space, Harlyn is best suited for couples who want to be close to the amenities of Padstow. It includes a parking pass for the local car park. Those who like the peace and seclusion of the countryside will enjoy this new barn conversion in the tiny hamlet of Trevibban Barton. Number three has been beautifully renovated and furnished as a modern holiday home, yet retains some of its old character with wooden beams throughout the rooms. Outside there is a lawned garden surrounded by greenery. Boasting two large bedrooms, this is a spacious family holiday home and an idyllic rural retreat.